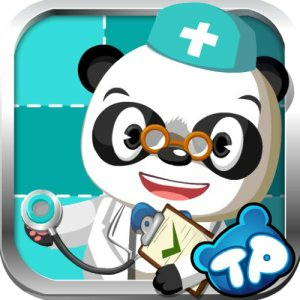 Get a Free Amazon App of the Day - Dr. Panda's Hospital. Well, this is another great game for preschoolers for Android devices from Amazon. All you would have to do is download the application and install it on your device. Make sure that the game is free before downloading because it is only available for free today and you happen to access this page other than today it may not be free. Usually this application costs $1.99 and overall it looks like a great application. On the amazon website it mentions that the free game is ideal for 2 to 6 years old boys and girls who are naturally curious about basic medical procedures and anatomy. So if you know of somebody who fits this description make sure you refer them to this application and let them know about it.